The Parker FX Index which tracks over 31 programs run by 27 companies located across the globe has published the average monthly performance figures for the month of July. With July being a relatively subdued month in terms of volatility, the indicator ticked higher by 0.49 per cent. This brings the broad performance of the index to 2.02 percent year-to-date and to 6.9 percent for the past twelve months. 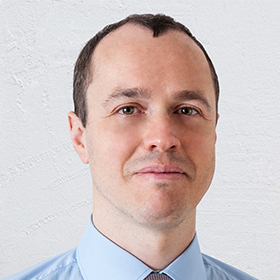 Parker Global Strategies has not provided separate data for each participant in the index, but the top performer for July gained almost 3.8 per cent. On the losing side, the underdog during probably the most quiet month for the FX market in 2015 lost 3.04 percent. 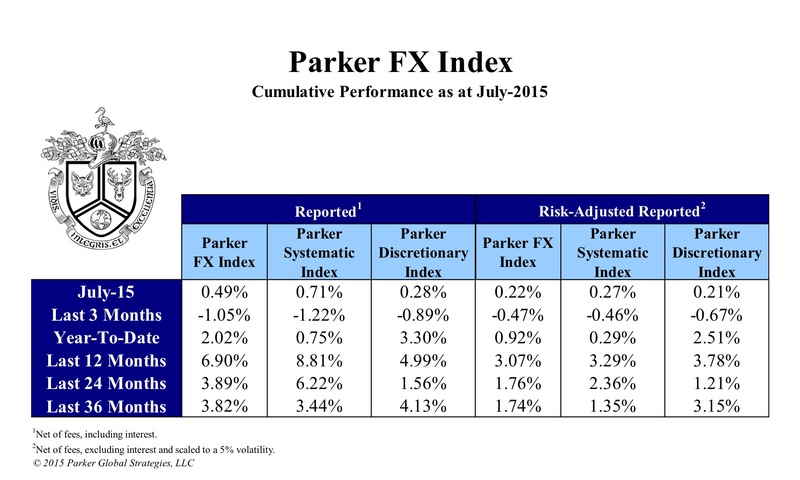 Looking at the risk-adjusted metrics the Parker FX index was up only 0.22 percent in July, with the year-to-date performance hovering just below 1 percent. For the past twelve months the risk-adjusted return totaled 3.29 percent. After a steady performance in the beginning of the year, amid high volatility on the FX market, the past couple of months have been difficult for FX fund managers. Another measure of performance which the index covers is a division of the strategies used by the participants into systematic and discretionary. The returns of the former have been reported much higher at 0.71 percent, while the managers who took a judgmental approach towards the market underperformed at 0.28 percent. The index has been tracking the performance of top foreign exchange fund managers since January 1986, averaging a compounded annual return for systematic trading at 10.06 percent and at 8.02 percent for the discretionary approach.